Though called a lily, Calla lilies are not really lilies. 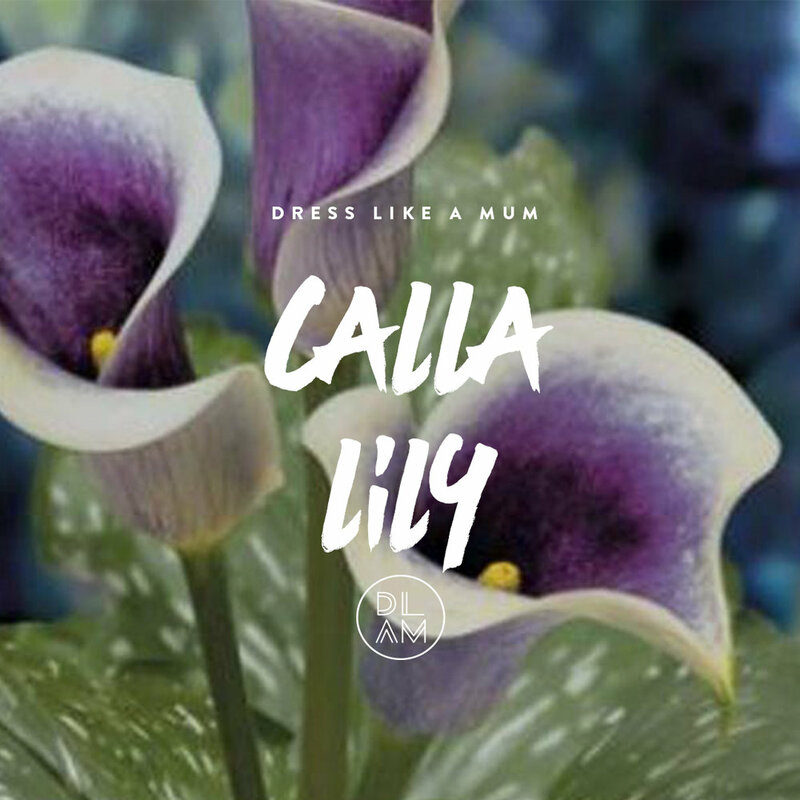 The word Calla comes from the Greek term for beautiful. The Calla lily roots are poisonous.